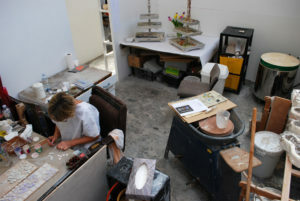 Krowji Open Studios 2011 took place on 28th May – 5th June 2011. 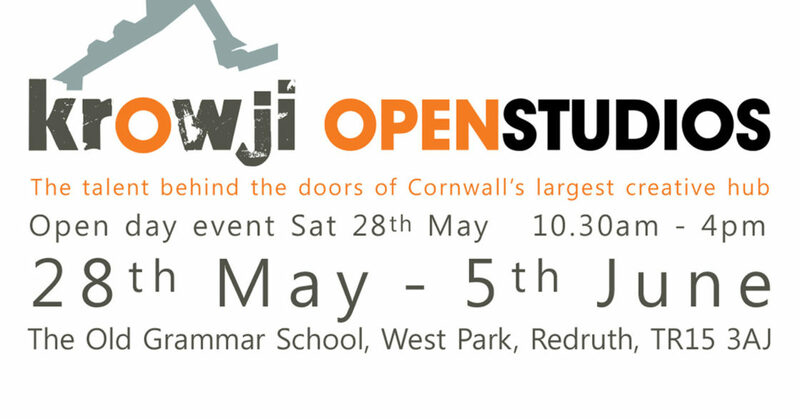 The creative community of artists and designers at Krowji, the old grammar school in Redruth opened their doors for Open Studios Cornwall 2011. 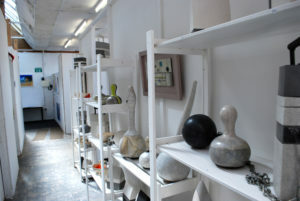 There were over 30 artists and designers taking part. 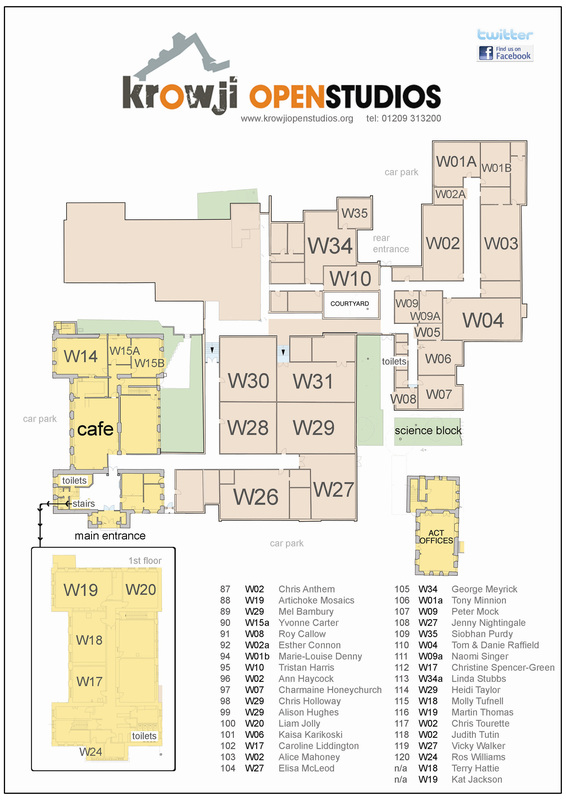 Disciplines included Glass, Print, Textiles, Wood Work, Ceramics, Painting, Jewellery, Illustration, Mixed Media and Installation Art. 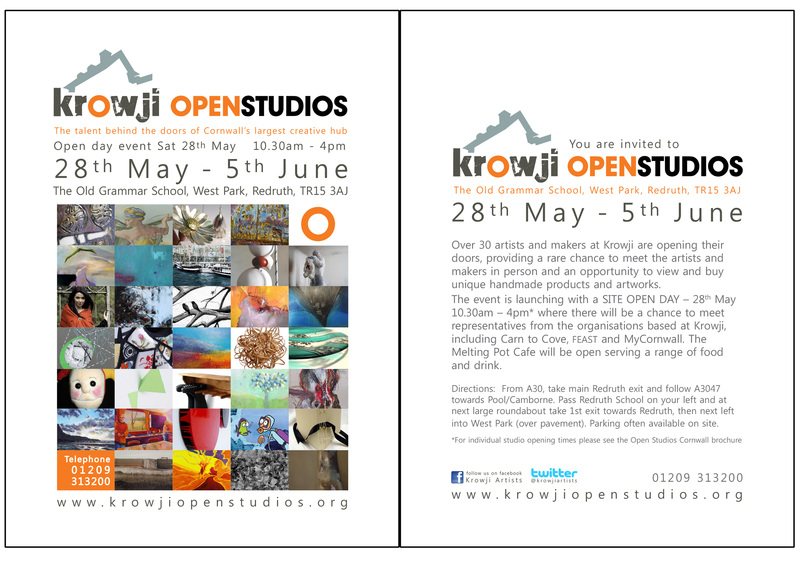 The event launched with the Krowji Site Open Day on Saturday 28th May 10.30am – 4pm. 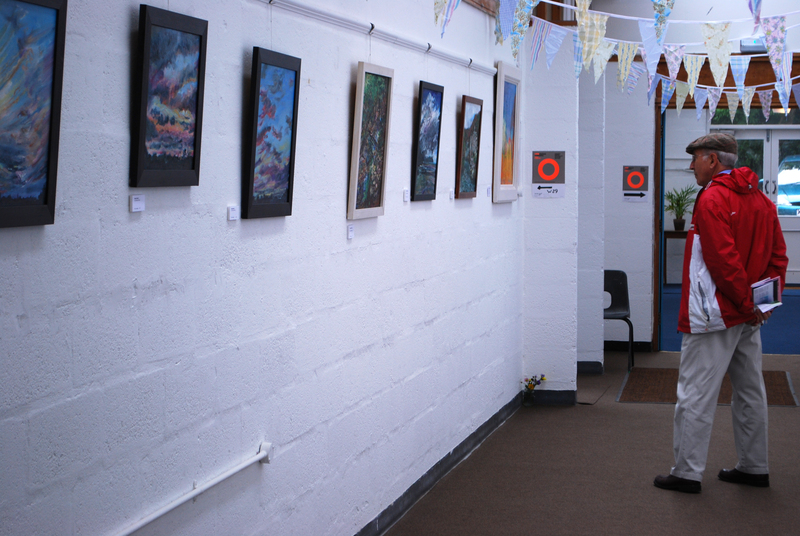 This showcased a range of work by artists and designers as well as the creative organisations based on the site such as; Carn to Cove, Miracle Theatre and MyCornwall. The artists, craftsmen and designer-makers at Krowji invited everyone to come and visit their workshops during the Open Studios event. This was a rare chance to view and purchase unique hand made products and artworks, as well as talk to the makers and artists. 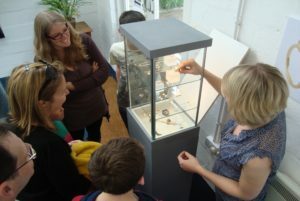 This was a perfect opportunity to find that extra special, locally made gift or just an excuse to treat yourself!